Luxury, 11-Unit apartment building, complete with stainless steel kitchen appliances, central air throughout, new cabinetry built in, and many more amenities! This building is located in a quiet residential neighborhood with off street parking. 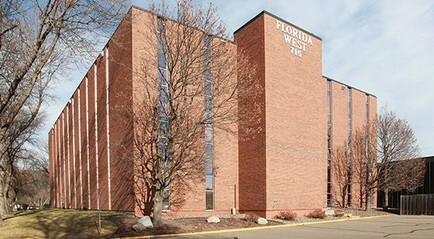 Luxury, 36-Unit apartment building with retail below and underground parking. Each unit has granite counter tops, stainless steel kitchen appliances, hardwood floors, and spacious floor plans! This 16-Unit building, with Studio, One, Two, Three and Four Bedroom Apartment Homes available for you! Free Washers and Dryers available on-site, as well as a Community Room with kitchen and garage parking. 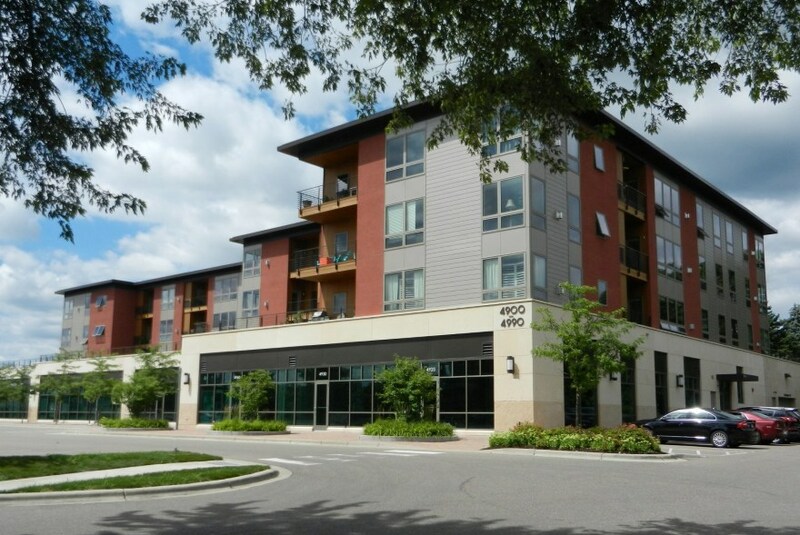 Conveniently located near the University of Minnesota campuses, minutes to both downtowns, as well as parks, coffee shops, libraries, and recreation. Luxury fully remodeled One, Two and Three Bedroom Units available. Apartments feature stainless steel appliances, gas stoves, dishwashers and in unit washer/dryers. Feel at home with large windows, walk in closets, central heat and A/C, & free parking! 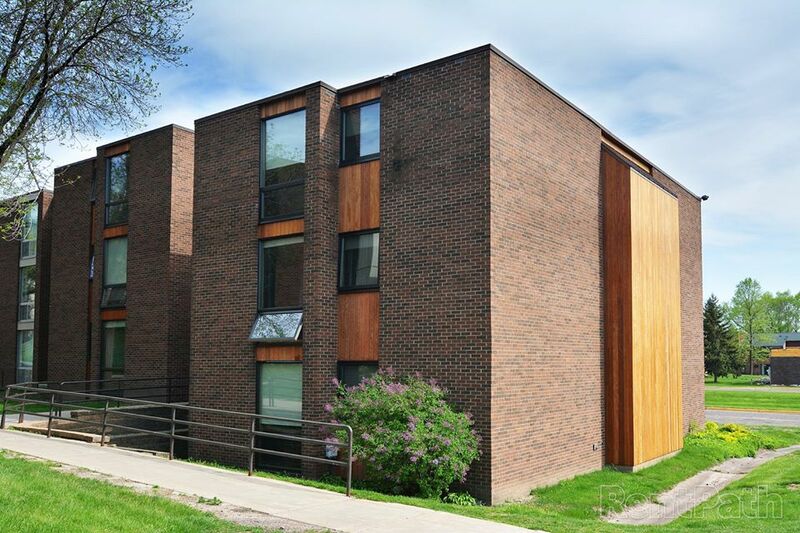 Close to the University of Minnesota - St. Paul and Minneapolis campuses, minutes to downtown St. Paul and Minneapolis, walking distance to downtown St. Anthony Park. 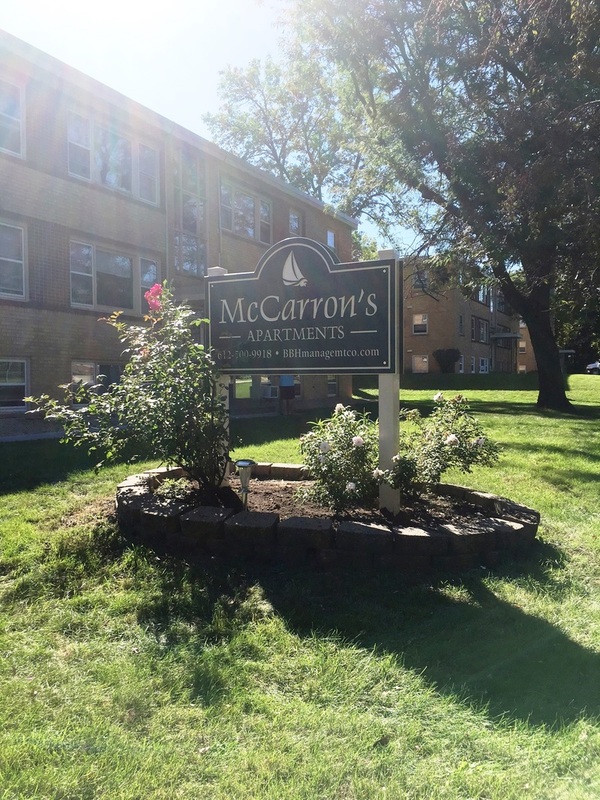 In the heart of Mounds View we are now offering remodeled 1 & 2 bedroom apartments at reasonable prices. 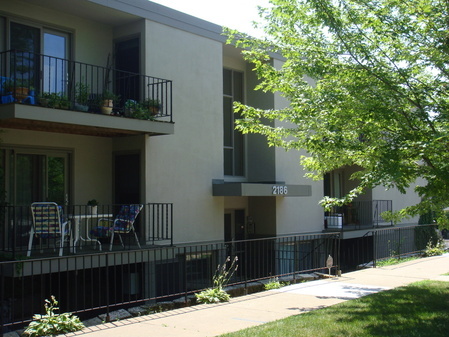 These apartments feature stainless steel appliances, new flooring, lighting, and brand new decks! We are just a few steps away from City Hall Park, a movie theater, groceries, beautiful Lambert Park, and so much more! Lovely one and two bedroom units, affordable living for anyone in any stage of life. Not too far from St. Paul and just minutes from shopping, schools, and fun! 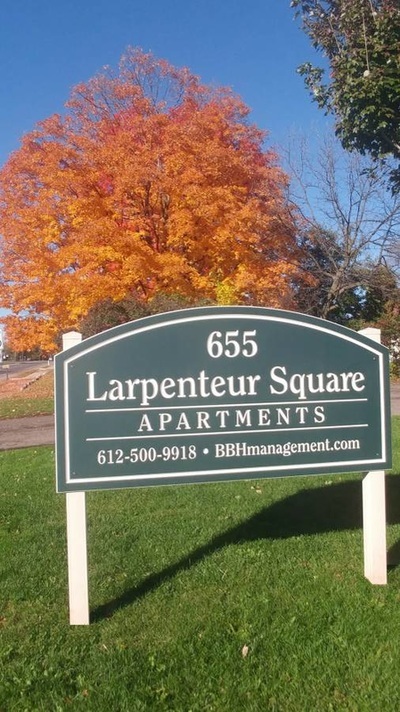 Conveniently located on Larpenteur, you are only minutes from fabulous downtown St. Paul, and the famous Minnesota State Fair! Mounds View has plenty to offer with local parks, city functions, and one of the best school district around. These comfortable apartments offer spacious rooms, new updates and plenty more. 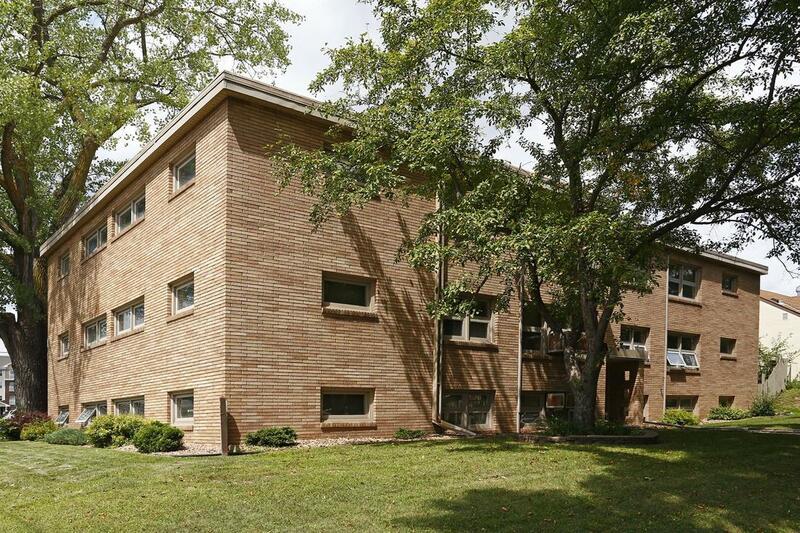 This quiet 11-unit building is nestled into the Como neighborhood near Marydale & Como Park. These apartments feature all wood flooring and large closets. We offer the perfect atmosphere for professionals, graduate students, or serious students desiring a quiet, serene home. with all the comforts of home. It's easy to find a quiet place to study. It's simple to find conveniences you need. 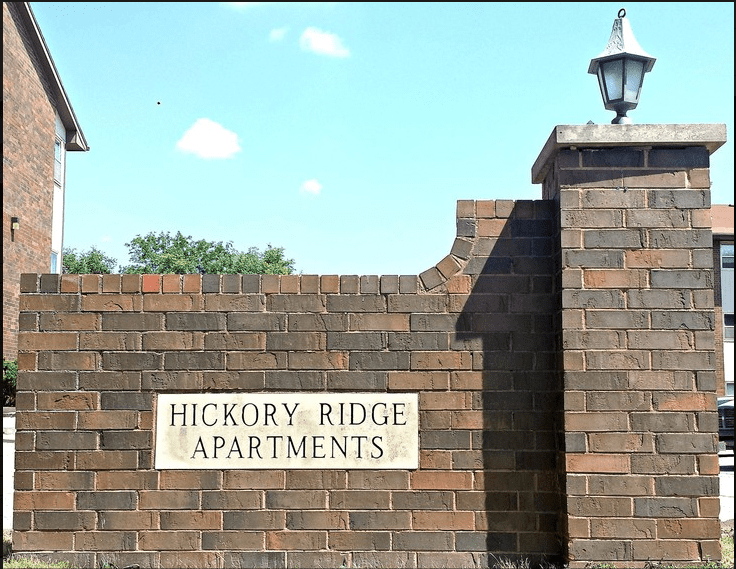 Come to Hickory Ridge and live the better life! 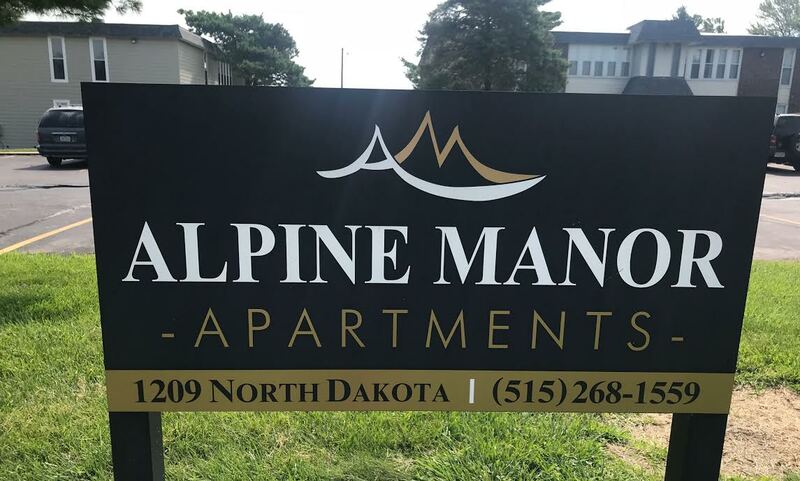 Alpine Manor Apartments invites you to become part of a lifestyle of convenience. We do our best to make sure your living experience is wonderful. At Alpine Apartments, our three-bedroom apartments provide you with all the comforts of home. Alpine residents know that coming home is a great experience. 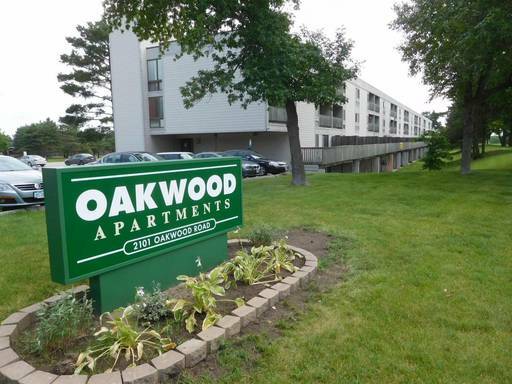 Oakwood Apartments invites you to become part of lifestyle of convenience. We make sure your living experience is more than just a place to store your books.Our one-, two-, and three-bedroom floor plans provide you with all the comforts of home. It's easy to find a quiet place to study. It's simple to find conveniences you need. This amazing commercial property conveniently located near the trendy West End shops and restaurants, has over 3,500 square feet of office space available for you to work and expand your offices. This professionally managed property provides you all of the conveniences that a downtown office would without the hassles of being downtown. This professionally managed and well-maintained property is conveniently located in West Des Moines, IA. It features the opportunity to build out and customize the open space to your needs. Available space between 500-2,000 square feet. How can we help you move out of your home office?